Property 16: Spacious apartments with breakfast, pool, tennis court and uncut sea views. 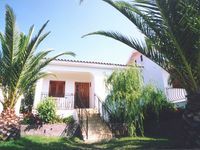 Property 21: Cute 2 bedroom apartment,ground floor, surrounded by a fruit garden, Kefalonia! Property 32: Spacious apartments with breakfast, pool, tennis court and uncut sea views. Property 36: Spacious apartments with breakfast, pool, tennis court and uncut sea views. 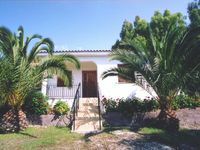 Property 37: Argostoli Great View loft apartment. True vacation experiences in a high privacy family environment. Property 49: True vacation experiences in a high privacy family environment.